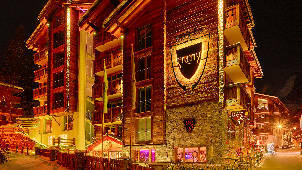 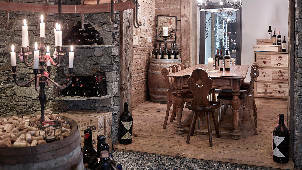 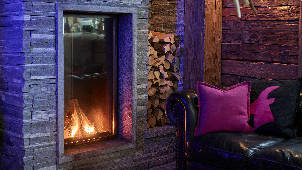 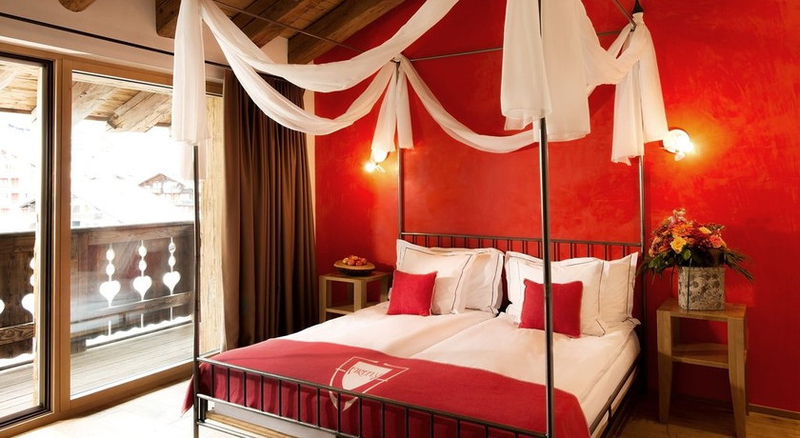 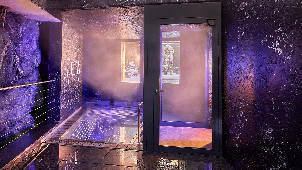 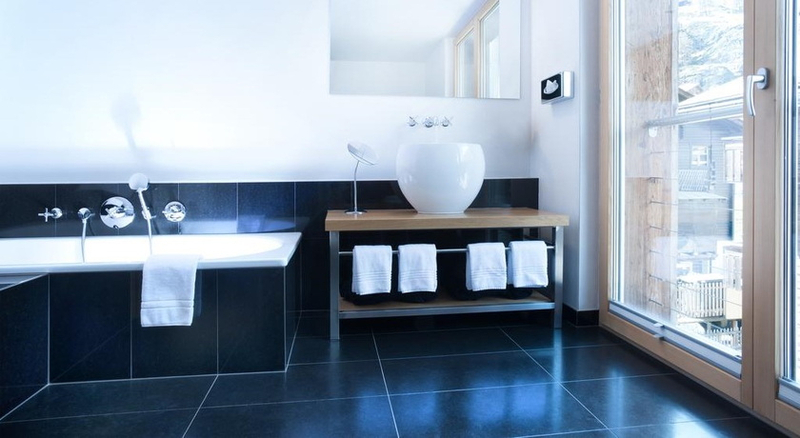 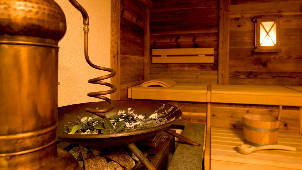 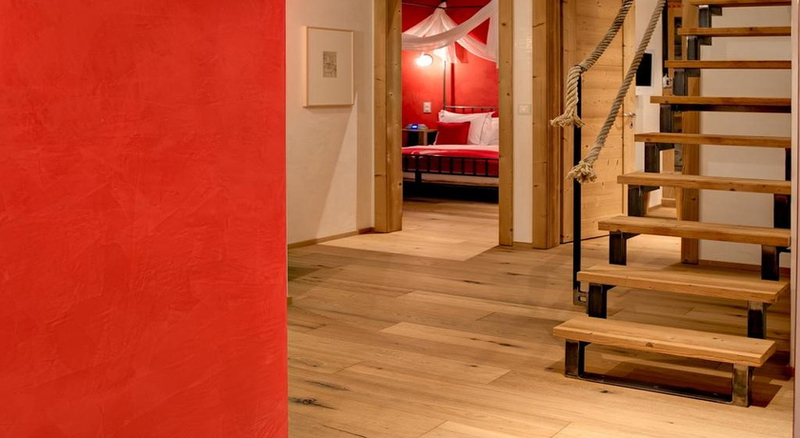 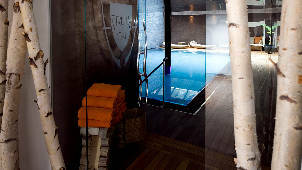 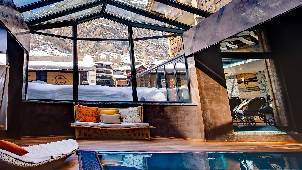 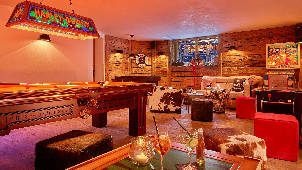 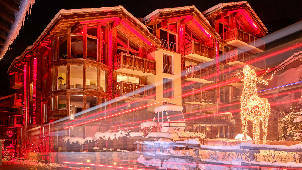 Luxury Spa Hotel Zermatt 'The Firefly' - perfect ski holidays! 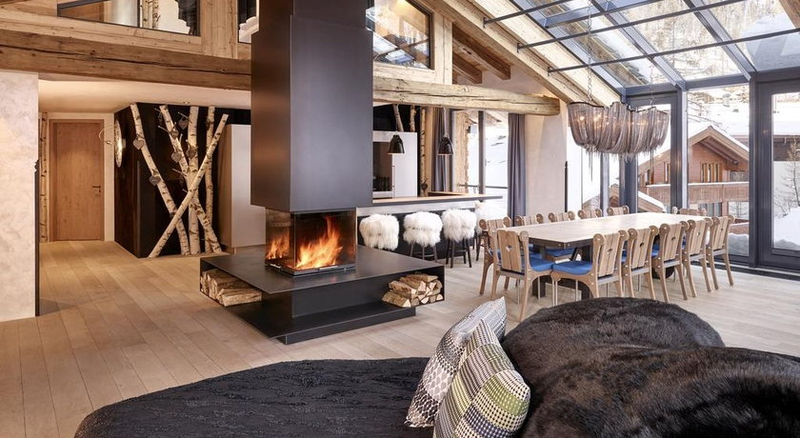 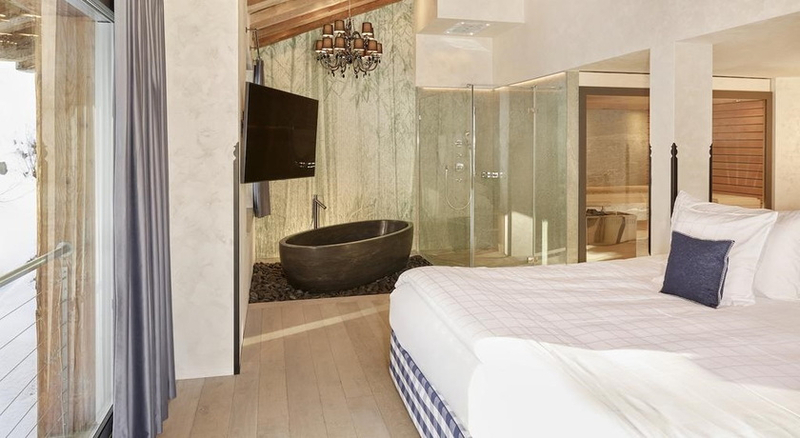 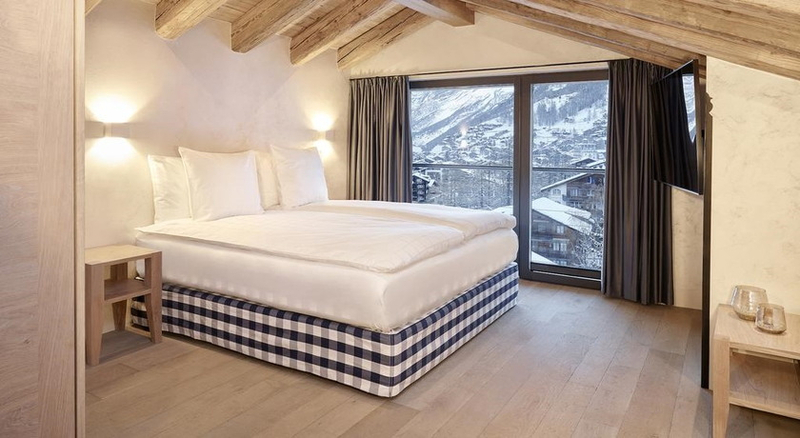 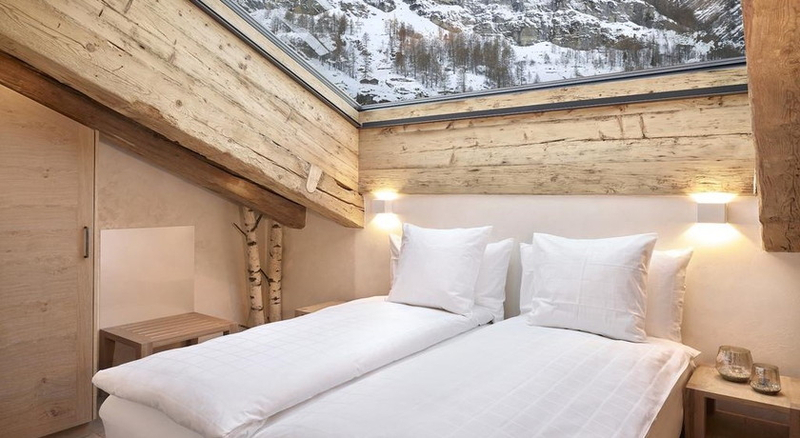 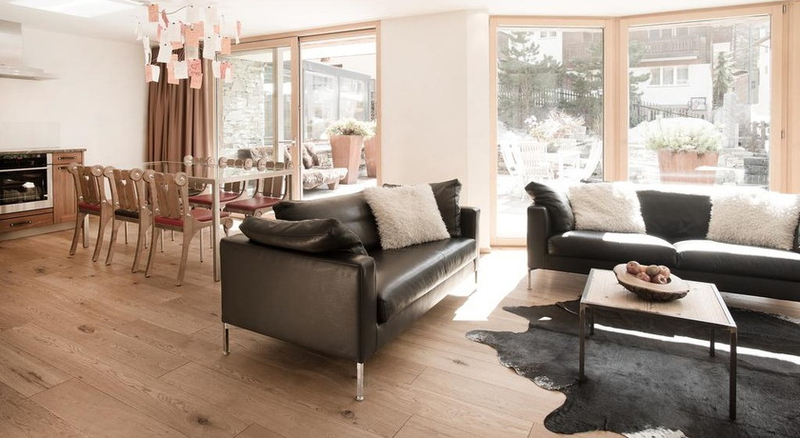 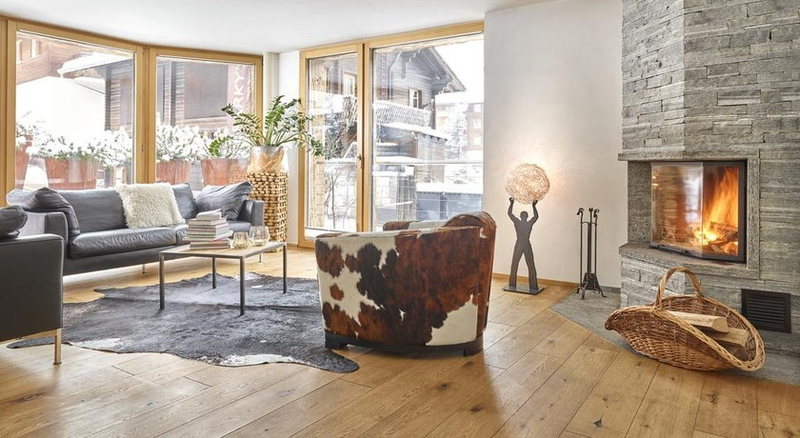 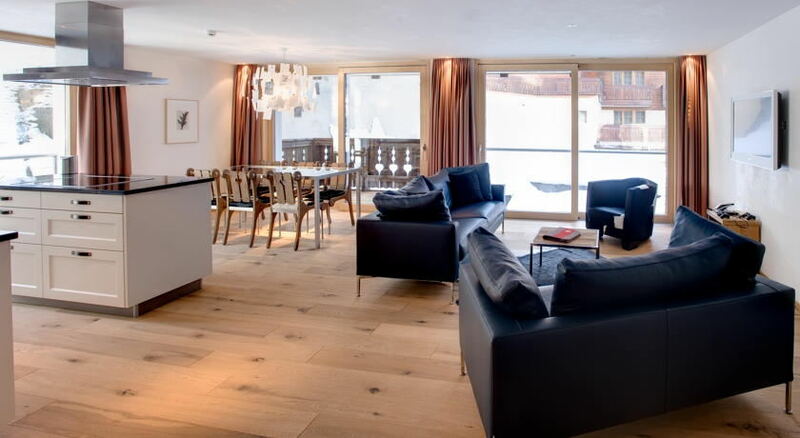 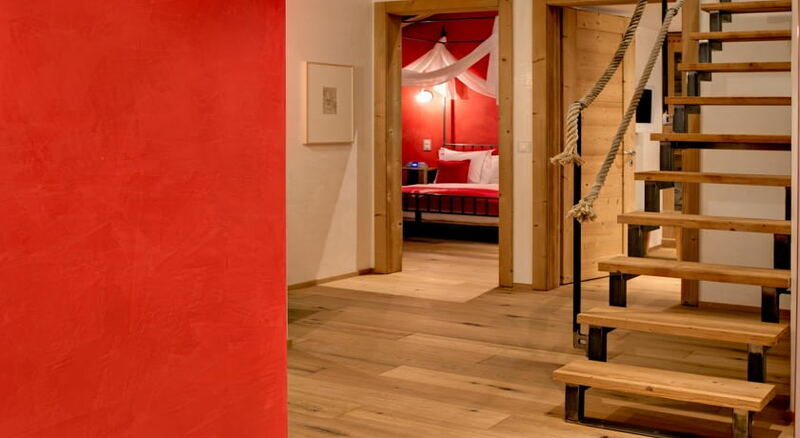 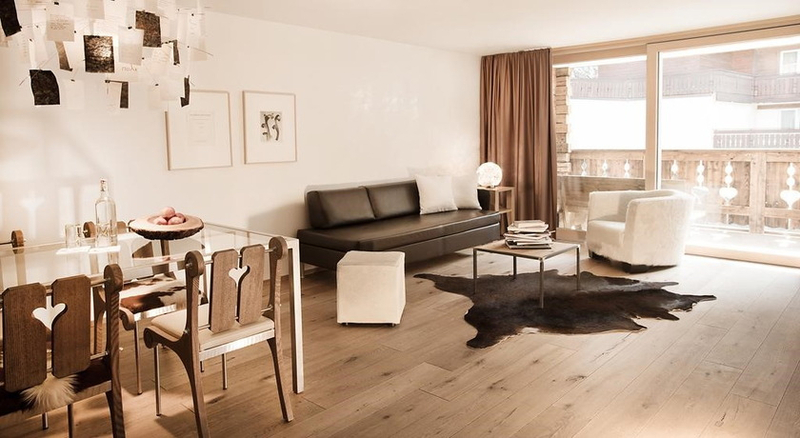 Luxury ski hotel Firefly is an amazing new hotel in Zermatt; owners Maria and Michael Kalbermatten are great hosts and will do everything they can to ensure a perfect stay in their luxury suite hotel. 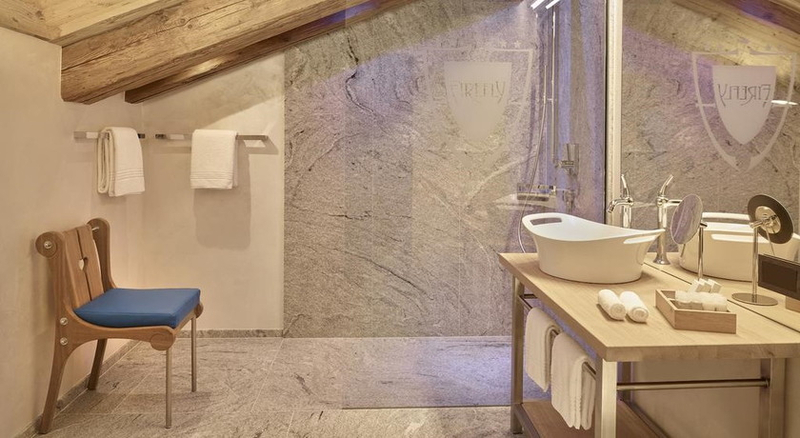 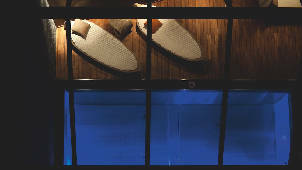 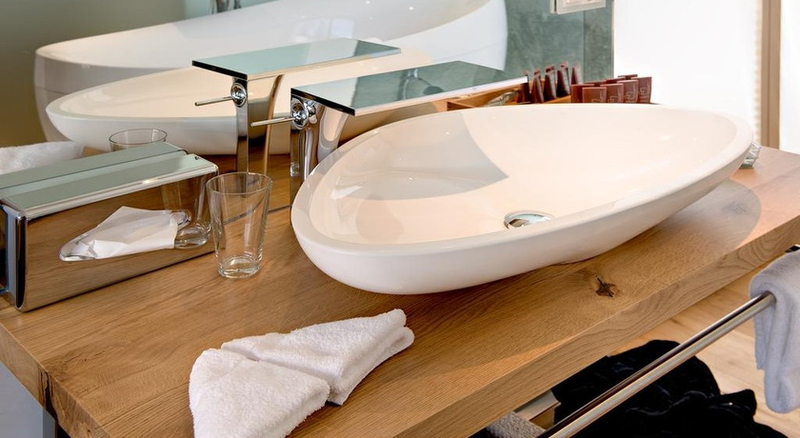 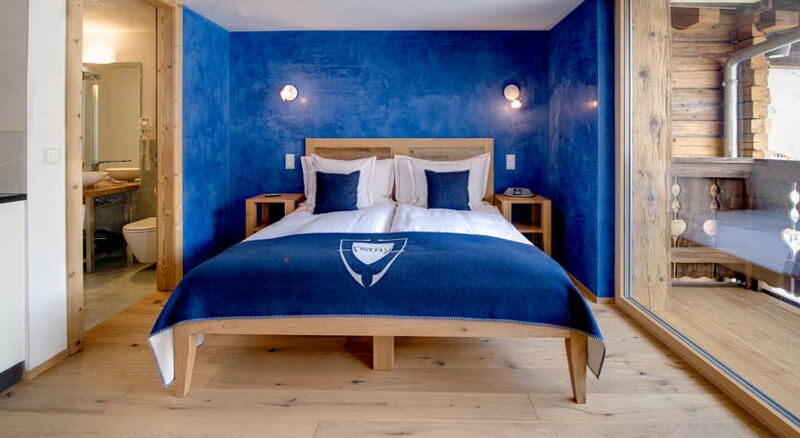 Hotel Firefly’s concept is based on the four elements fire, water, earth, and air – and each theme is reflected in the colour and choice of materials in each room. 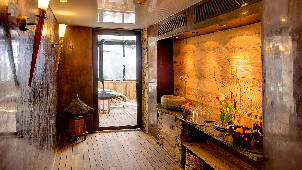 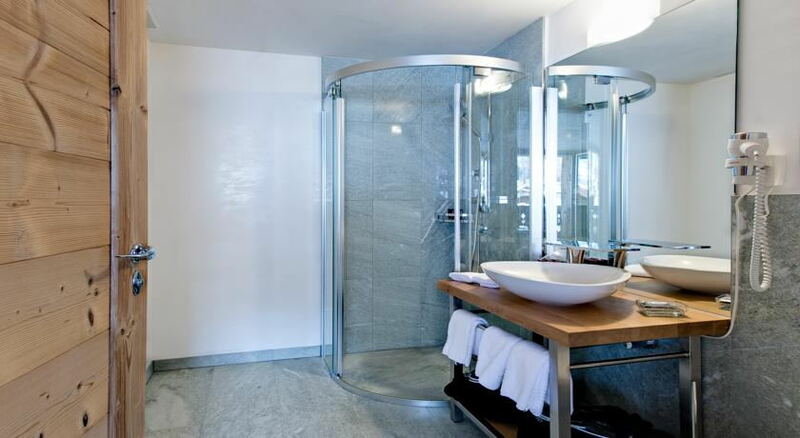 The spacious rooms are all equipped with a state of the art kitchen. 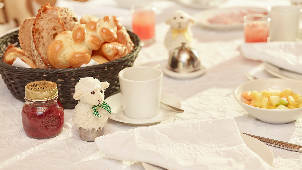 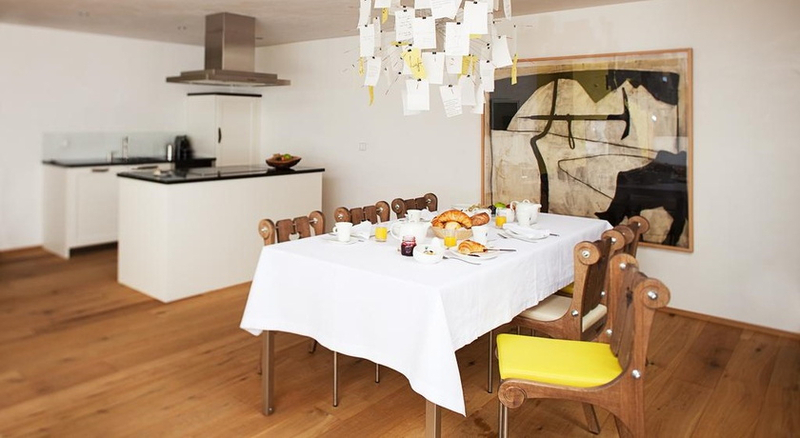 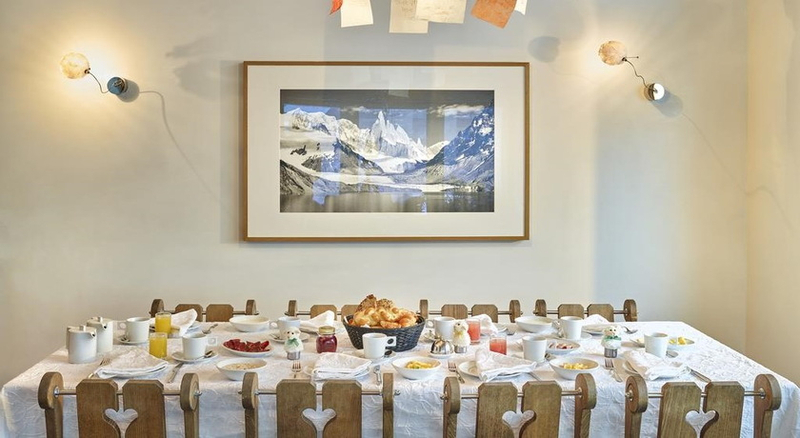 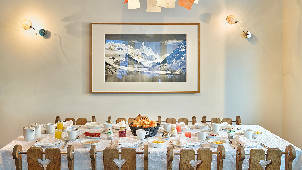 Breakfast is served in the rooms by the staff, so no need to rush into an overcrowded breakfast room in the morning. 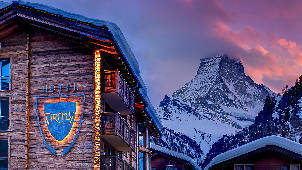 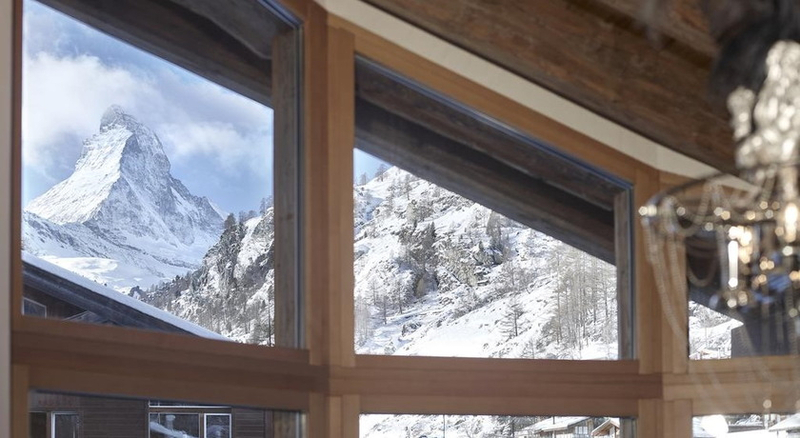 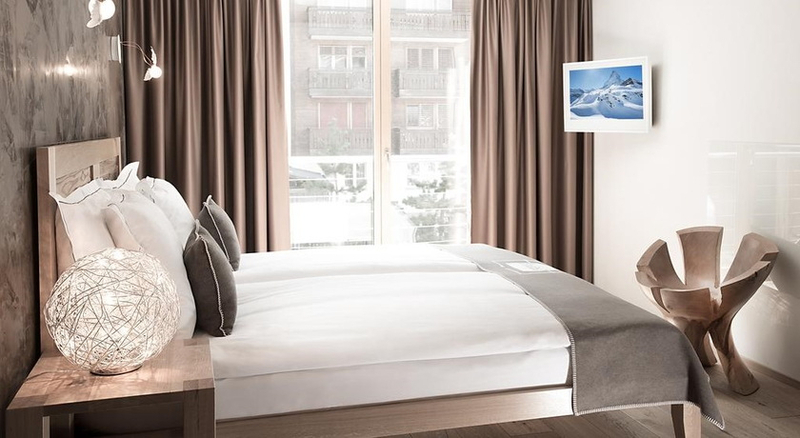 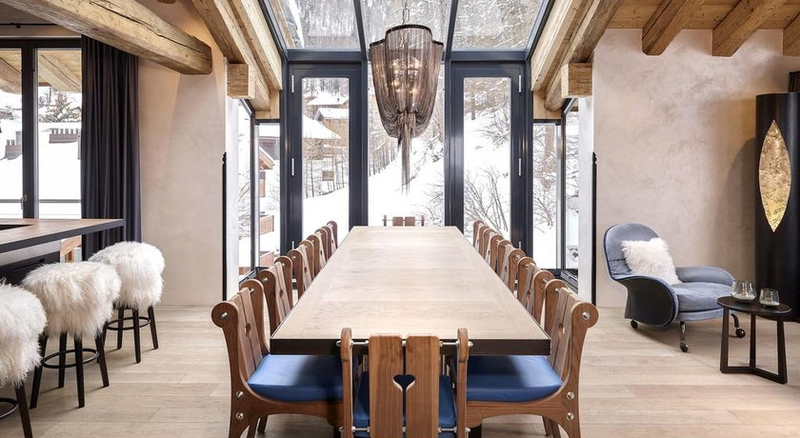 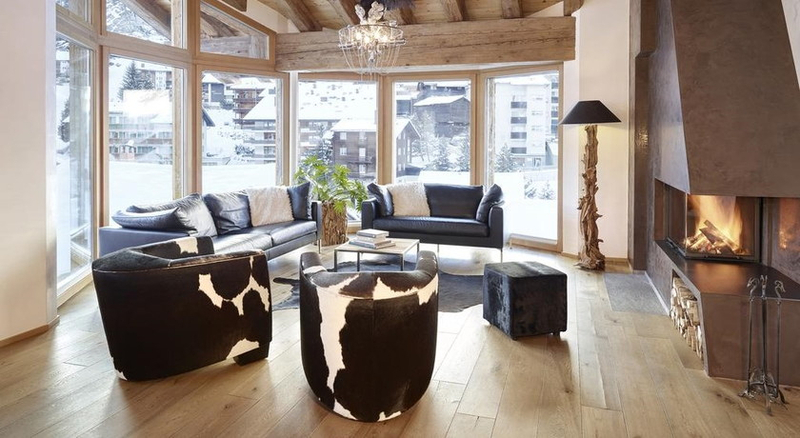 With its large panoramic windows, this luxury ski hotel offers outstanding views of the magical Matterhorn. 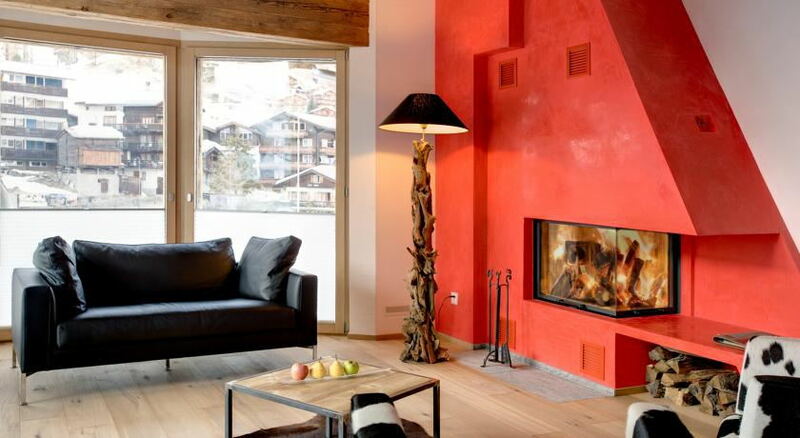 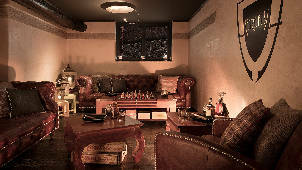 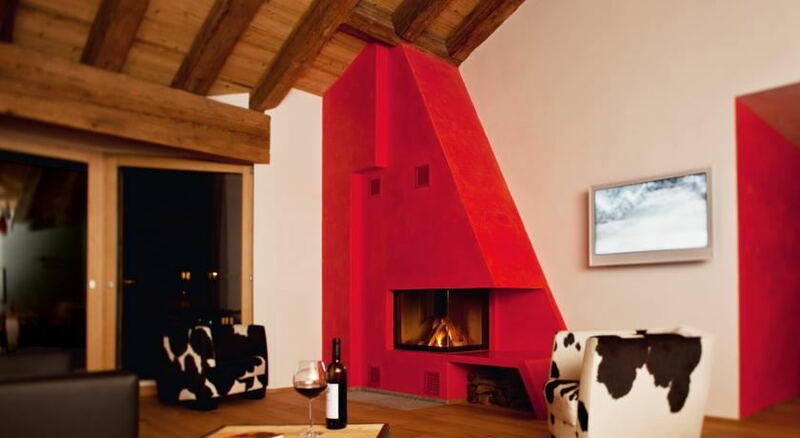 The open fire place in the rooms adds to the cosy atmosphere in the rooms. 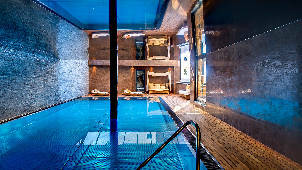 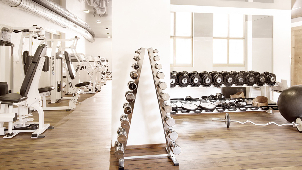 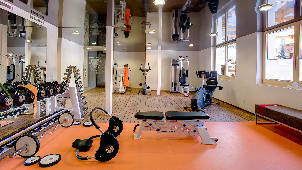 The new spa and fitness area is fitted with high quality equipment, while the atmospheric sauna and hammam area is the perfect place to relax after a long day of skiing Zermatt’s slopes. 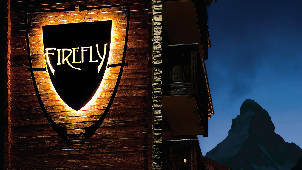 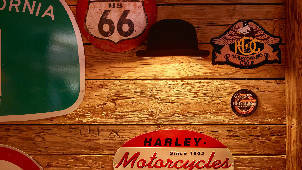 For further information please visit Hotel Firefly’s homepage or ask our travel expert for a no-obligation quote.